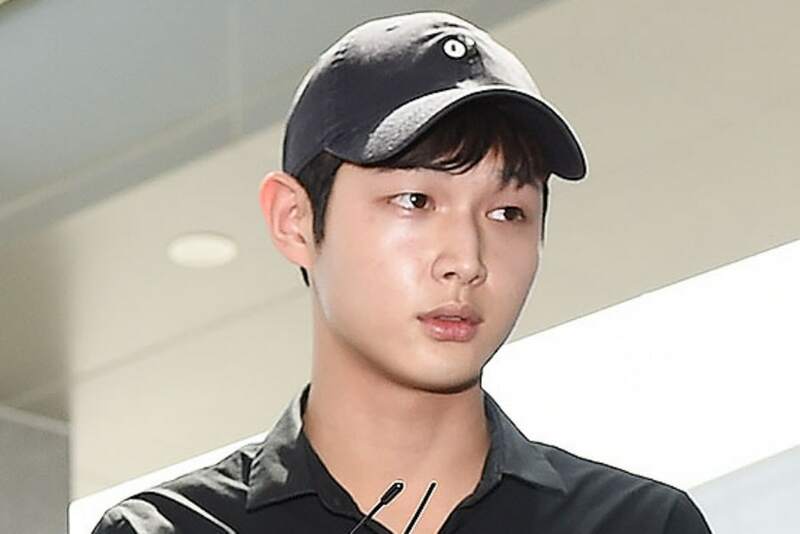 Following the charges that were made against him, actor Lee Seo-won has pleaded guilty to the accusations of threatening and sexual harassment made against him. The defense is, however, requesting a lenient sentence due to his alleged diminished mental and physical state at the time of the offence. Real-time music charts have made significant changes. The Gaon Chart Music Policy Committee (consisting of Naver Music, Melon, Soribada.com, Bugs, Genie, and Mnet.com) will “freeze” charts from 1 a.m. to 7 a.m., which is supposedly the time period during which the most chart manipulation occurs. Through this change, the goal is to reduce the amount of chart manipulation as groups of fans usually collectively stream tracks on repeat during the early hours of the day to raise counts. BTS‘ Jimin has been threatened with death threats for the third time, threatening his safety ahead of their concert in Los Angeles on September 5. Big Hit Entertainment has responded that they would continue to take necessary measures and keep a close lookout, as they did in the prior two instances last year and earlier this year. Check out our playlist about for a compilation of this week’s comeback! The ladies of TWICE “Dance The Night Away” for their beachy comeback. The Boyz returned with “KeePer” with a music video produced by Block B‘s Park Kyung. Myteen claimed “She Bad” in their latest music video. Gugudan Semina released a colourful music video for “Semina“. Crush and Zico sang about love in “Cereal“. Suran pleased fans with “A Pleasant Meal“. Geeks‘ Louie reflected on life in “Penalty“. Geupsik-dan, the pre-debut subunit from D-Crunch, dropped “Geupsik“. B.O. asked her to “Stay” in his music video. Things get heated in the MV teaser for Mamamoo‘s “Egotistic” out on July 16. Whimsey is on the menu for Seventeen‘s “Oh My” MV. Chungha‘s “Love U” MV teaser looks like a summery breath of fresh air. Triple H gave us both an audio snippet and a handful of video teasers for Retro Futurism. We’ll get to experience the nostalgia in full force on July 18. Things are getting Shakespearian in G Friend‘s “Sunny Summer,” due out on July 19. Bolbbalgan4 will be releasing “Red Diary ‘Hidden Track'” on July 17, after performing it at their concerts on July 14 and 15. Highlight‘s Dongwoon will drop a digital single on July 18, consisting of three self-produced tracks. Seungri will release his first solo album on July 20, with a total of nine tracks. Hyorin will be making her third and final comeback as part of her “Set Up Time” single project. After “To Do List” and “Dally”, she’ll be returning with “See Sea” on July 20. Astro will Rise Up with a mini-album on July 24. FT Island will be coming back on July 26. Laboum has delayed their comeback to July 27. Loona‘s yxxy revealed an intriguing short-film titled “One“, which fans are speculating to be a teaser for their next comeback. Hyuna will make a comeback sometime in August, though there will be pre-release track revealed in late July. Got7 appeared as guests on Good Day New York. Cube Entertainment has confirmed that Hyunseung will be enlisting on July 24. Jo Kwon, too, will be enlisting on August 6. We wish them a fruitful time in the army!